Chains like Chipotle, Rubio's and El Pollo Loco have confirmed their special deals for National Burrito Day. CALIFORNIA, USA — If you like your burrito with some spicy heat, refried beans, or even some extra guacamole, there’ll be no shortage of deals from some of your favorite chain restaurants on National Burrito Day. These chains are easy to find and all of them have confirmed their specials for National Burrito Day on April 4. 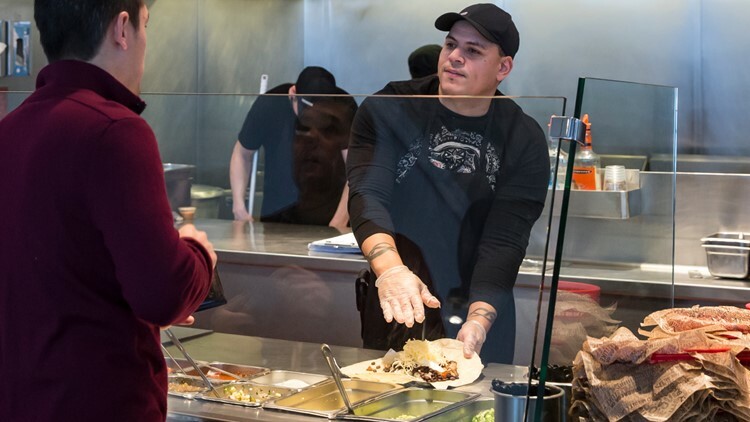 FILE - In this Dec. 15, 2015, file photo, a Chipotle Mexican Grill employee, right, prepares a burrito for a customer in Seattle. Chipotle Mexican Grill, Inc. reports earnings Tuesday, Oct. 24, 2017. Chipotle fans can get their food delivered free of charge on National Burrito Day. The chain restaurant is offering free delivery for orders $10 and up on the Chipotle app and Chipotle.com nationwide. However, it will only be available in areas that already deliver. 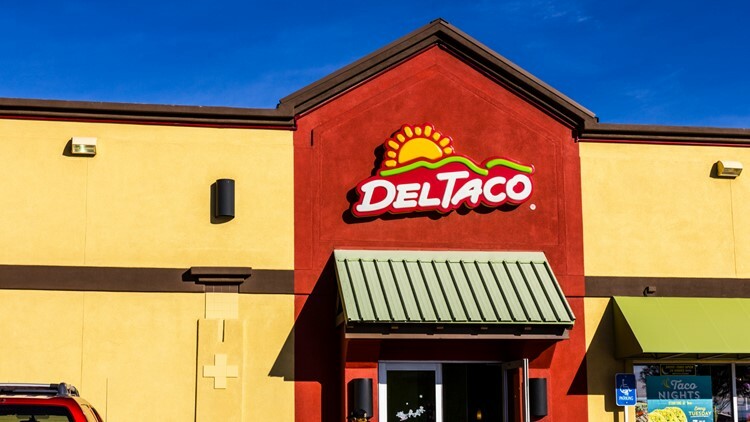 Over at Del Taco, the chain restaurant will offer a free ½ lb Bean & Cheese Burrito with a $5 minimum purchase. In order to claim the deal, download the Del Taco app for the coupon. The offer is only valid on April 4, and at participating restaurants. 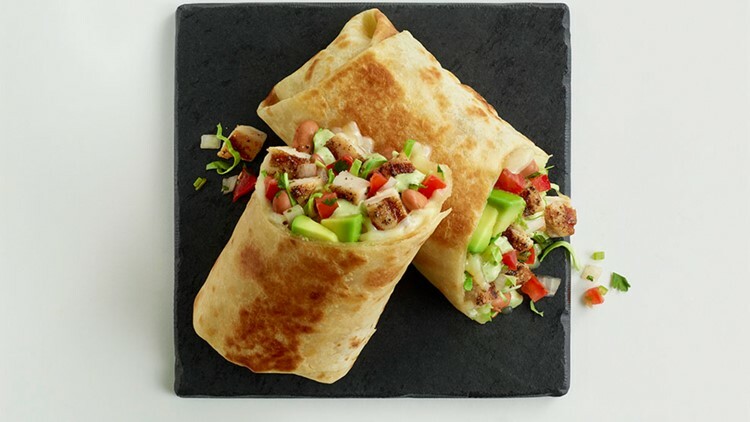 El Pollo Loco will offer a “Buy One Burrito, Get One Free” promotion for the whole day. Customers will get a free burrito when they purchase any regularly priced burrito of equal or greater value. Click here for the coupon. The deal will only be good for April 4 and is not available for online orders or the mobile app. It’s valid at participating restaurants only. Jimboy’s Tacos will be running a $2.50 special on Bean and Cheese burritos all day on April 4 at participating locations. The deal is not valid for the app or online orders. For National Burrito Day, Rubio’s Coastal Grill will be offering all burritos for $5 with the purchase of a drink. The deal includes their grilled wild-caught seafood, all natural chicken and steak burritos. Present this coupon to the cashier to claim the deal. The deal won't be available for online or delivery orders and is only valid on April 4.